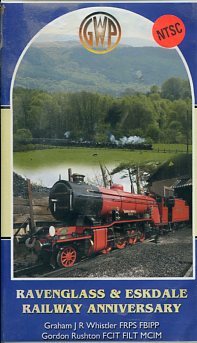 [VHS]A complete look at this exciting railway including: Garratt footplate, Prince on the first ever steam train, opening Rhyd-Ddu, Superpower Weekend plus superb lineside and pacing shots. 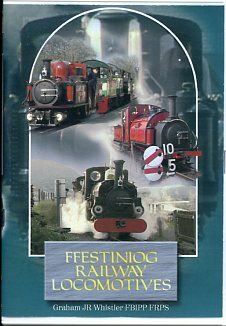 [VHS] The Ffestiniog as you have never seen it before. The amazing ability of theFfestiniog to compare scenes from today with those of over a century ago. This is a remarkable video with present views transforming into bleasdale scenes from the past. 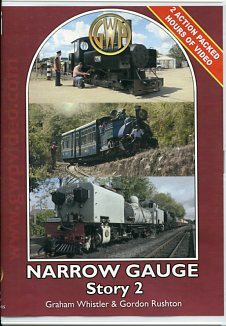 [VHS] Shows the 15" gauge R&ER. The first half shows a day with Trevor Stockton on the locomotive Northern Rock. The second half shows the commissioning of Northern Rock II, which was built for a Japanese railway. 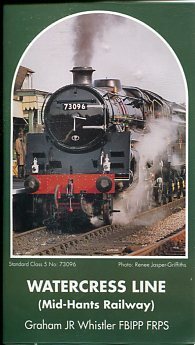 [VHS] Shot in 1996 this video covers the story from its 3 foot gauge origins to preservation. 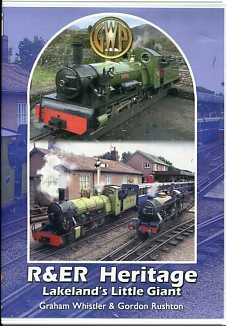 Featured locomotive is River Mite and contains good footage of River Irt, the ex-Heywood Muriel, and several visiting locmotives during the Spring Gala. 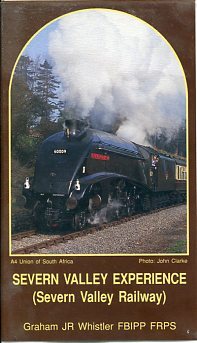 [VHS] Shot in 1996 this features a complete ride over the line with Driver Ron Clarke and his regular locomotive River Mite. Ron explains what he is doing and well as commenting on the line and surroundings. 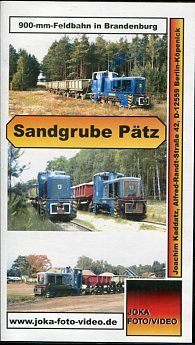 [VHS] A unique look at two locomotives with the same name. One a diminutive 2 foot gauge steam engine, the other a mighty Virgin Trains electric locomotive capable of 100 mph. 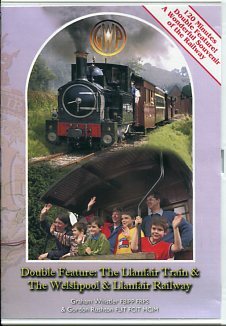 [VHS] A truly "light" railway with improbably gradients and delightful carriages and motive power. Lots of atmosphere in this video. 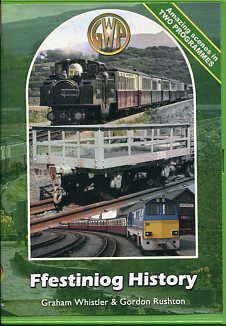 [VHS] Powerful little GWR tanks haul long trains from Aberyswyth up into incomparable scenery. 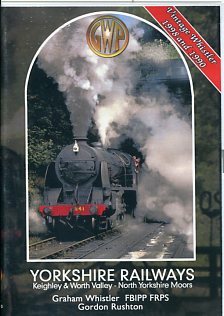 Video shot from lineside and footplate really gathers the ambience of this railway once owned by BR. Brecon Mountain Railway is also featured. 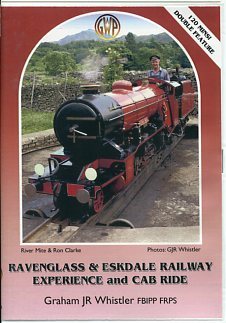 [VHS] Britain's only rack railway up the highest mountain in England and Wales. Wonderful visual shots are mixed with music from the choir of Chichester Cathedral. 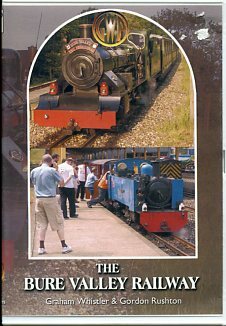 [VHS] This little railway is shown off to its absolute best, with beautiful shots from the lineside, supplementing a trip along the whole route on the footplate. 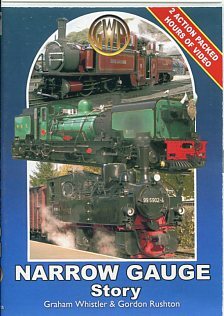 World narrow gauge from 2 feet to 3 feet. 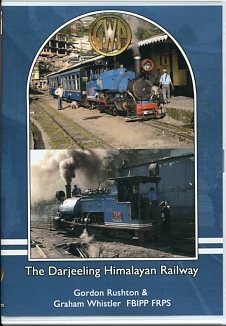 55 miles of British steam locomotives in the foothills of the Himalayas. 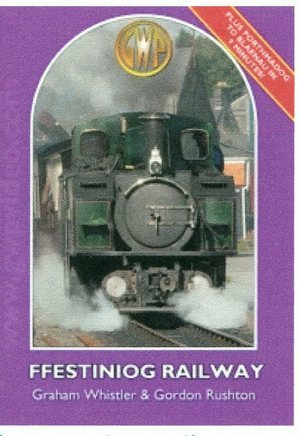 2010 Out-of-Stock King of narrow gauge. The first narrow gauge railway. 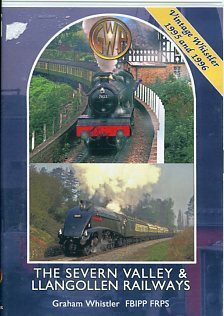 Spans 170 years of railway history. 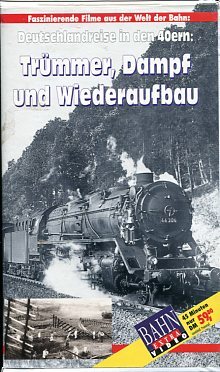 [Special commemmorative issue for donors of the reconstruction]Look at exciting new railway. First preserved railway in world. 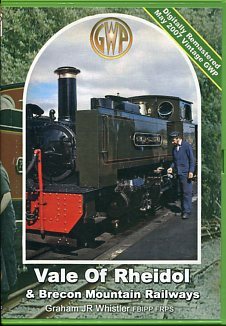 Vale of Rheidol runs through one of the most spectacular valleys in Wales. 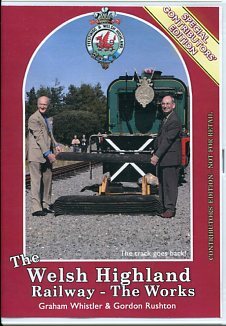 Double feature of Welsh narrow gauge. Filmed in the spring and summer of 1996. 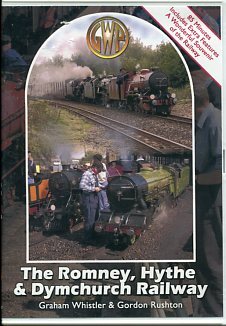 The Romney runs along the Kent Coast from Hythe all the way to Dungenes and is one of Britain's unique gems. Marvelous collections at Fairbourne, Moors Valley, Staleford Park, Great Cockrow and the GWP miniature at Chinchester. 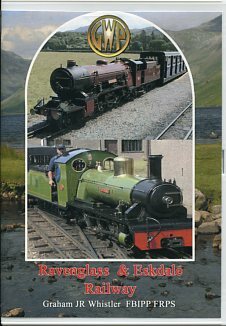 [Out-of-stock] All of the great little trains in their glory. 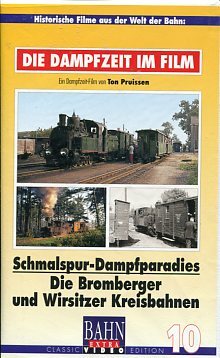 Die Brom burger und Wirsitzer Kriesbahnen. 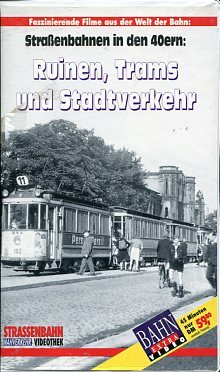 Lou Bandy postwar film with more emphasis on the cities with trams and traffic. 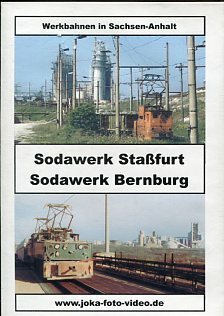 A black and white film taken by an American soldier, Lou Bandy, in postwar Germany of the destruction and reconstruction with lots of steam.